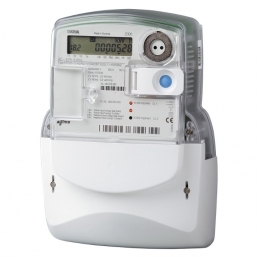 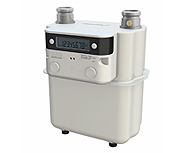 Tokenless prepayment meter using the latest generation smart meter technology. 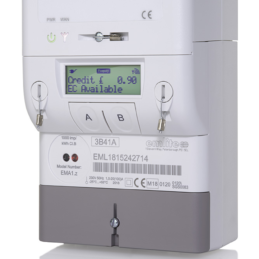 The Topup Smart Meter from Emlite is the easiest way for landlords to recharge tenants for electricity and gas usage. 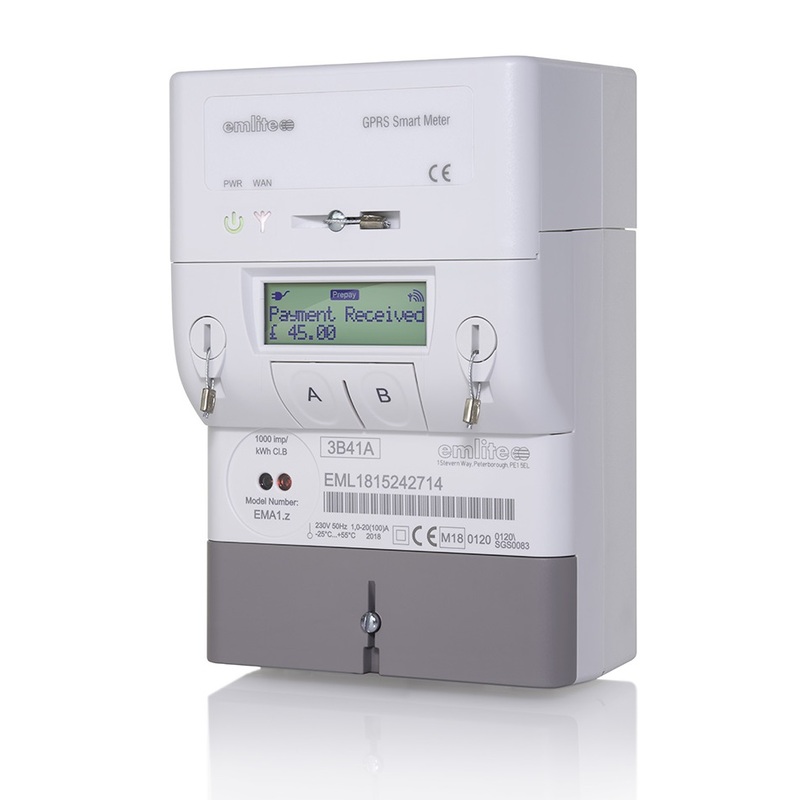 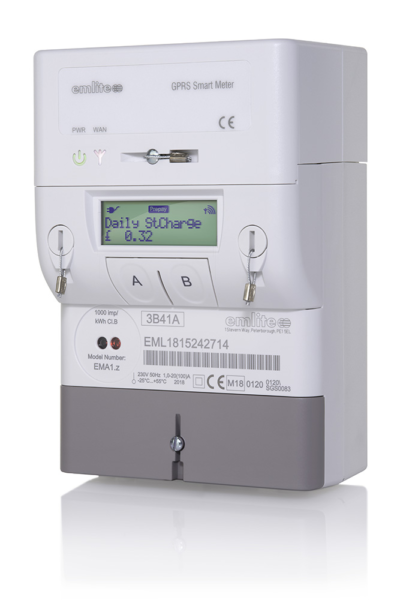 The EMlite EMA1.z is the latest generation smart meter with integrated GPRS module for reliable and future-proof prepayment. 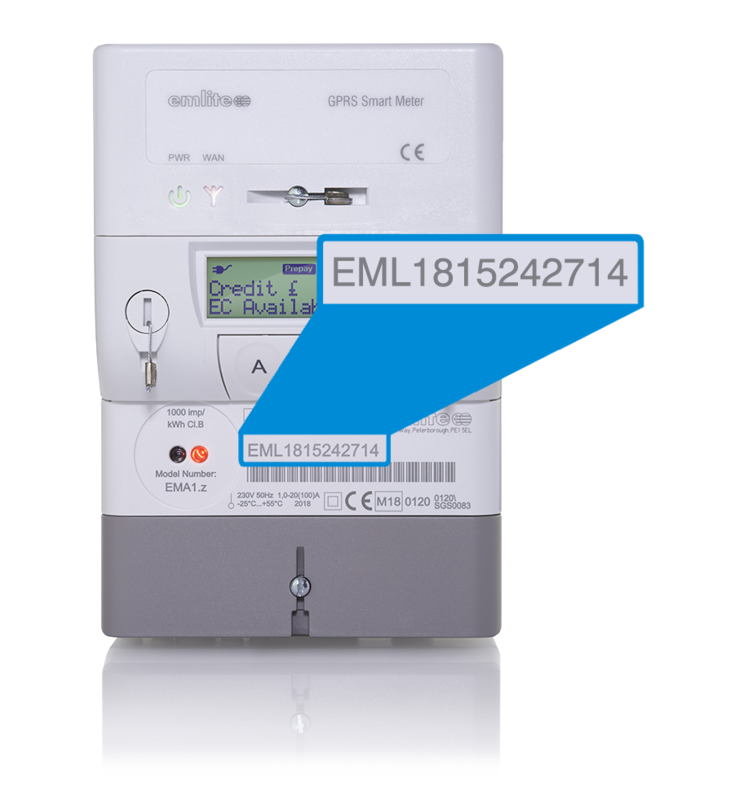 Energy is purchased online using a credit card from the secure payment page and instantly sent to the meter to top-up credit. 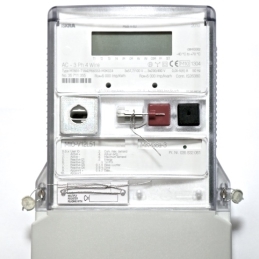 Landlords can keep track of top-ups and energy consumption from the online web portal. 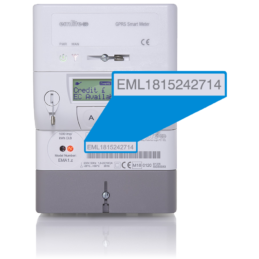 From here users can customize tariff rates, adjust emergency credit and issue or remove credit for changing tenants. 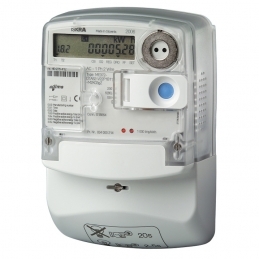 Payments are settled to the landlords bank account at the end of the month.